In the follow-up to his ‘Clouds That I Like’ album (Sargasso SCD28067), Greek composer Basil Athanasiadis continues his exploration of the Japanese/Zen aesthetic concept of ‘wabi-sabi’, an ambiguous and complex principle roughly translatable as ‘simplicity, emptiness, humility, primitiveness, impermanence, unpretentiousness’. 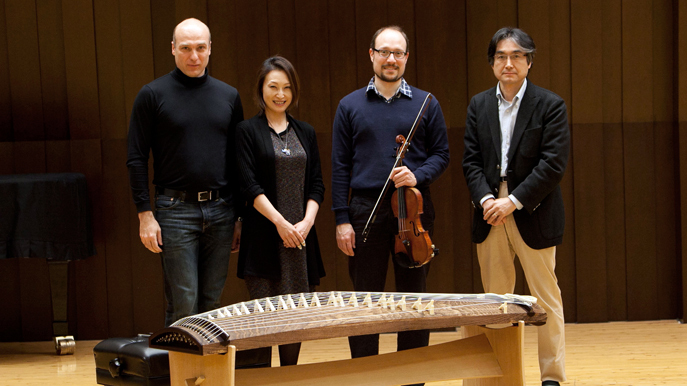 Japanese traditional instruments such as the sho and the 20-stringed koto, are intrinsically connected to the wabi-sabi idea, infusing natural beauty into seemingly simple musical gestures, and, in Athanasiadis hands, become the perfect vehicles for a thoroughly contemporary musical investigation. 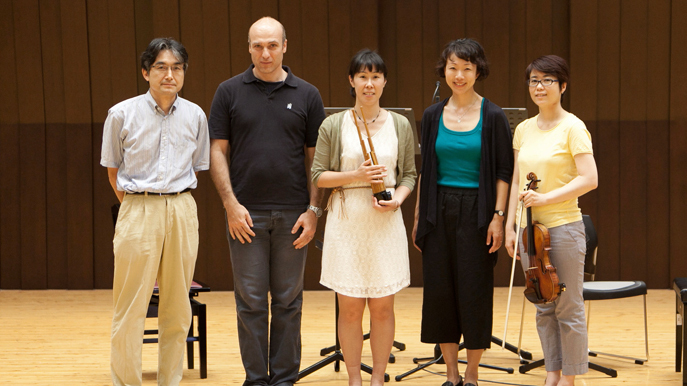 Shortly after the Fukushima earthquake and nuclear disaster Athanasiadis received a two-year award from the Japanese Society for the Promotion of Science (JSPS) to support his Fellowship at the Tokyo University of the Arts and Music. 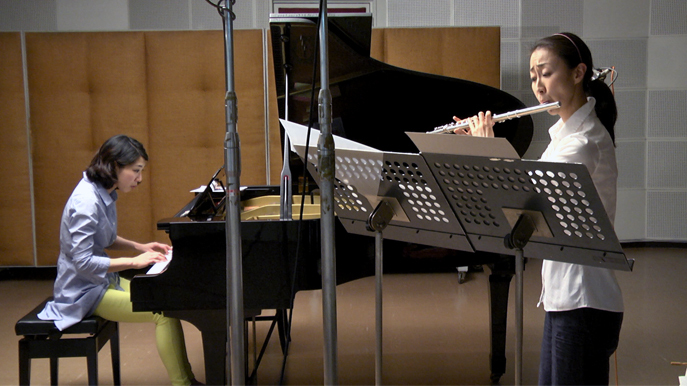 As a result, these six compositions, recorded in Tokyo, feature some of the best Japanese virtuosos, including his wife, vocalist Shie Shoji. Despite the playfulness of some of the titles, this collection of pieces is suffused with bittersweet emotions that, like the wabi-sabi attitude, reveal the complexities found in the stillness of the human spirit.